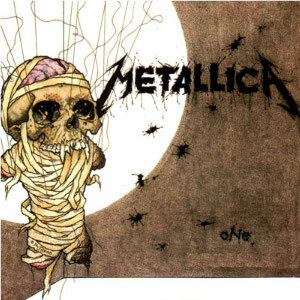 "All Nightmare Long" is a song by American thrash metal band Metallica, released as their second single from their ninth album Death Magnetic . The single was released on December 15, 2008. The song is in Drop D tuning. It was nominated for the Kerrang! Award for Best Single. The music video, directed by Roboshobo (Robert Schober),  debuted on December 7, 2008, on Metallica's official website and Yahoo! Video. The video, which does not feature the band, is an alternate history narrative done in grainy mockumentary style, depicting a sequence of fictional events following the historic 1908 Tunguska event, at which Soviet scientists discover spores of an extraterrestrial organism, a small harmless thing resembling an armored worm. Alternate history or alternative history (AH), is a genre of speculative fiction consisting of stories in which one or more historical events occur differently. These stories usually contain "what if" scenarios at crucial points in history and present outcomes other than those in the historical record. The stories are conjectural but are sometimes based on fact. Alternate history has been seen as a subgenre of literary fiction, science fiction, or historical fiction; alternate history works may use tropes from any or all of these genres. Another term occasionally used for the genre is "allohistory". However, it turns out the incredibly hardy spores are able to reanimate dead tissue, and subjects turn violent sometime after exposure to the spores; a cartoon then shows the USSR adapting them as a bioweapon and scatters them from balloons in a preemptive strike against the U.S., causing a localized zombie apocalypse before intervening militarily to distribute humanitarian aid. At the end of the cartoon, a hybrid U.S.-USSR flag is raised in the now-Soviet-ruled America, and in 1972, a headless corpse is shown breaching containment and escaping from a Soviet biowarfare lab. The uncensored version of the music video ends with an incident in Arkansas, similar to the start of the video, with various news reporters reporting on chemtrails. 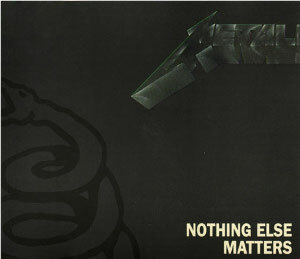 Initially, in a video on the website Metclub.com, Kirk Hammett explained the origins of the video. 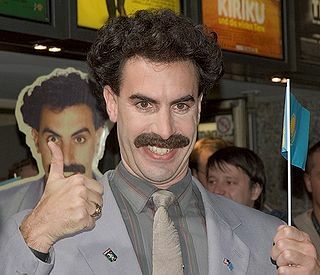 He claimed to have bought the film from a fan for $5 in Russia and soon forgot about it. After digging it up and watching the animated film, he said that he was fascinated by it, researched about its background, and asked a friend's Russian girlfriend to translate parts of it. Following this, Hammett had supposedly been trying to incorporate the film into one of the band's music videos. 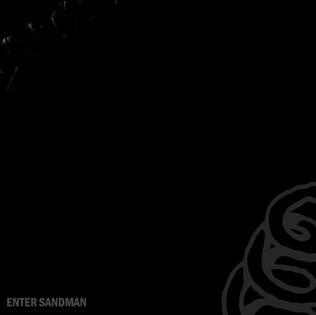 However, as it was later revealed, Hammett's story was a fake to produce hype about the video: the film was not made in Russia and Hammett did not actually buy it there. Rather, as the video's director Roboshobo stated in an interview, the live action segments (including the ending) were specially shot to look like excerpts of old Russian documentary footage. The video bears similarities to the underground documentary Experiments in the Revival of Organisms , where animal experimentation to produce life extension is depicted. The subtitles and everything else included in the video are part of its concept. The word "Тунгусский" ("Tunguska") appears several times with different typos ("тунгузский", "тунзский", "тчнгзский"). Experiments in the Revival of Organisms is a 1940 motion picture which documents Soviet research into the resuscitation of clinically dead organisms. It is available from the Prelinger Archives, and it is in the public domain. The operations are credited to Doctor Sergei Brukhonenko and Boris Levinskovsky, who were demonstrating a special heart-lung apparatus called the autojektor, also referred to as the heart-lung machine, to the Second Congress of Russian Pathologists in Moscow. It was filmed at the Institute of Experimental Physiology and Therapy, which is also in Moscow. The heart-lung machine was designed and constructed by Brukhonenko, whose work in the film is said to have led to the first operations on heart valves. The autojektor device demonstrated in the film is similar to modern ECMO machines, as well as the systems commonly used for renal dialysis in modern nephrology. "Wherever I May Roam" is a song by American heavy metal band Metallica. 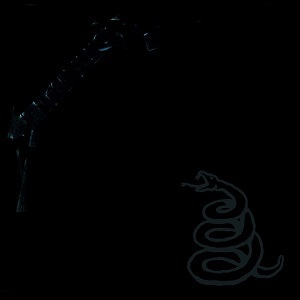 It was released in October 1992 as the fourth single from their eponymous fifth album, Metallica. 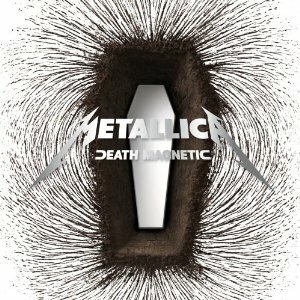 The song first appeared as one of the songs off of Death Magnetic that was made available as downloadable content for Guitar Hero III: Legends of Rock . In addition, "All Nightmare Long" can also be imported to several Guitar Hero titles as well as the stand-alone game focused around the band itself, Guitar Hero: Metallica . 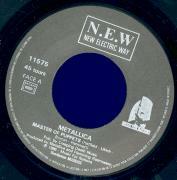 ↑ "Artist Chart History - Metallica (Singles)". Billboard . Retrieved 2009-07-02.